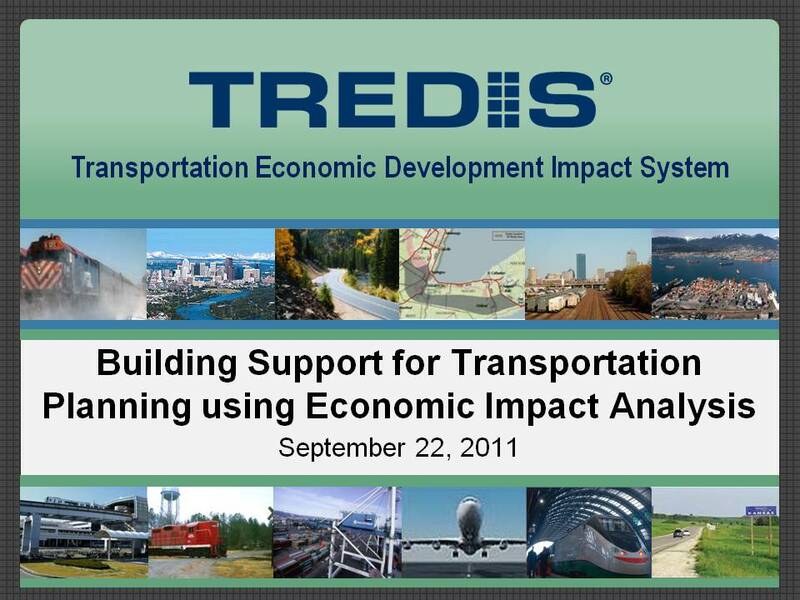 This recording presents the webinar originally aired on September 22, 2011, showcasing "Building Support for Transportation Planning using Economic Impact Analysis." This session was led by Julie Lorenz, Senior strategic consultant of Burns and McDonnell. Julie has 20 years experience in communication, public affairs and policy development in the transportation industry. Most recently, she served as director of Public Affairs and special assistant to the secretary for the Kansas Department of Transportation (KDOT), where she led strategic planning and integrated collaboration/communication efforts since 2003.